Amy Poehler is best known for her sharp wit and feminist humor. Yet, buy in 2008 the comedienne founded Smart Girls, a non-profit organization aimed at helping young people cultivate their authentic selves instead of fitting in. 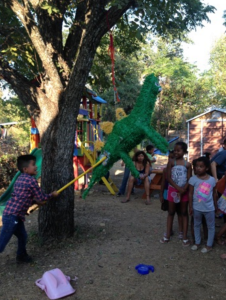 This August, the organization’s cofounder Meredith Walker shared some of their positivity with Posada and strove to provide some care for our mothers and children. Smart Girls donated goodie bags for each mom, filled with some much needed self-care products, like shampoo, a loofa and new underwear. Most exciting for our children, though, were the two huge piñatas they donated! Our kids broke them at resident Lucila’s baby shower, and all enjoyed the sweet treat. On Saturday afternoon, Smart Girls brought nearly 25 volunteers, armed with two piñatas, healthy snacks, adorable Valentine’s cookies, crafts and prizes. 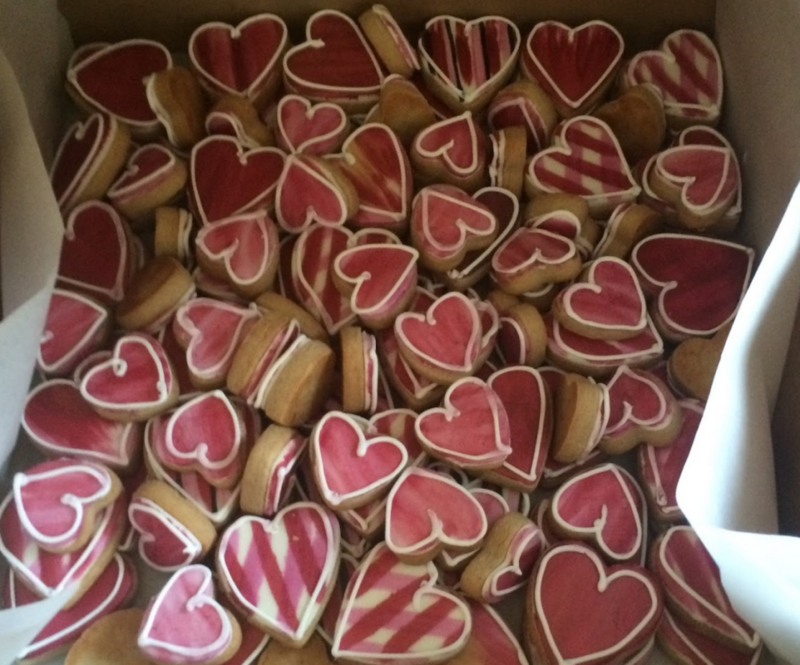 Children could craft valentines for their mothers, friends and teachers, while their moms indulged in some sweet treats. Each family received a gift back, filled with Ferrero Rocher truffles and a donation of Cuvee coffee. 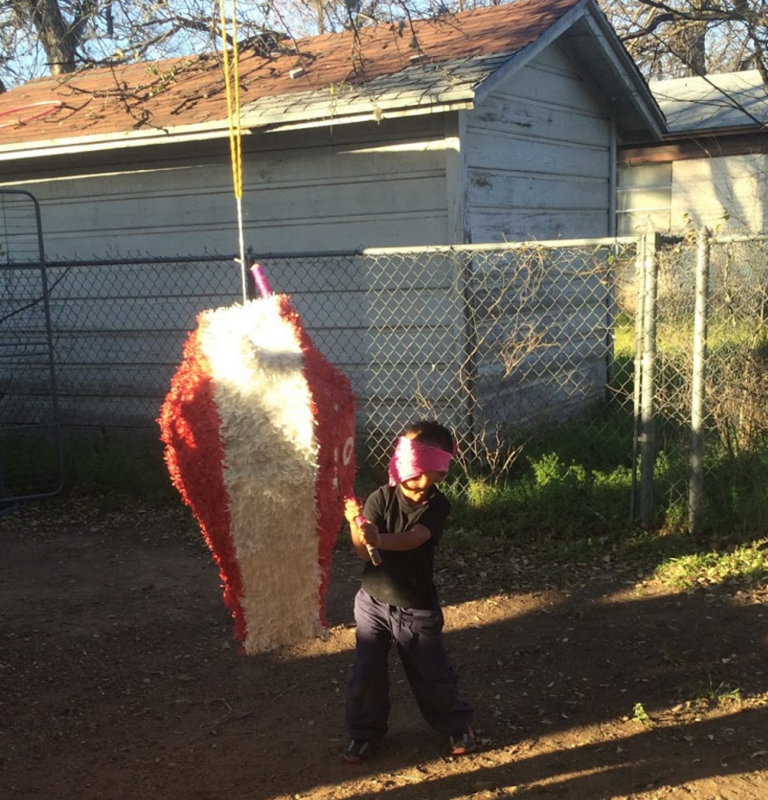 Regardless of age or size, every Posada resident loved to whack open the piñatas and spend the afternoon celebrating the shelter’s strong women! Thank you for the day-to-day work you all do to build a safe community.